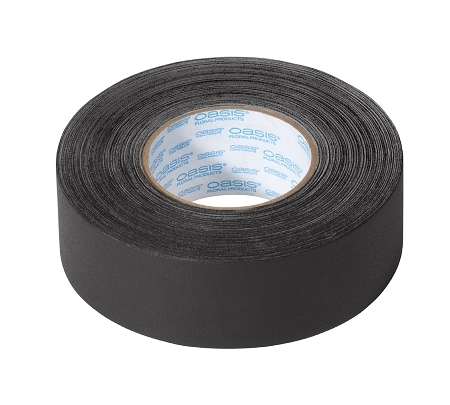 Premium-grade vinyl coated cloth tape used to hold wires, lights and props. Will not leave adhesive residue behind when removed. Non-reflective cloth hides unsightly wires and cords.